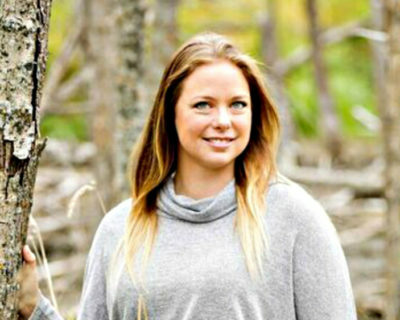 Adrienne Ivey will share the reasons producers need to connect with consumers. From activists to consumers who have honest questions about their food, agriculture needs to make sure the true story of food production is told. She will share concrete ways to reach outside of the agriculture community and create real change in the food conversation.